Both AT&T and Verizon were early with their 5G network trials, some spanning way back to 2016, and are planning to launch a commercial 5G service this year in about a dozen markets across the US. Don't expect to lift up your fall season iPhone or Galaxy, though, and make a call over the 5G ether or download a movie in seconds, though. The carriers already warned numerous times that the first 5G devices will be "pucks," or mobile wireless routers of sorts, rather than phones. The 4G LTE rollout started in a similar manner a few years ago, when they provided pucks and dongles for laptops, rather than 4G phones, and this time won't be different, it seems. Wireless modems that are small and frugal enough to be put in handsets are already announced by the likes of Qualcomm, Samsung, Huawei or ZTE, but their mass market application won't happen until early next year, so the earliest popular 5G-ready phone may not come until Galaxy S10 rolls off the conveyor belts. 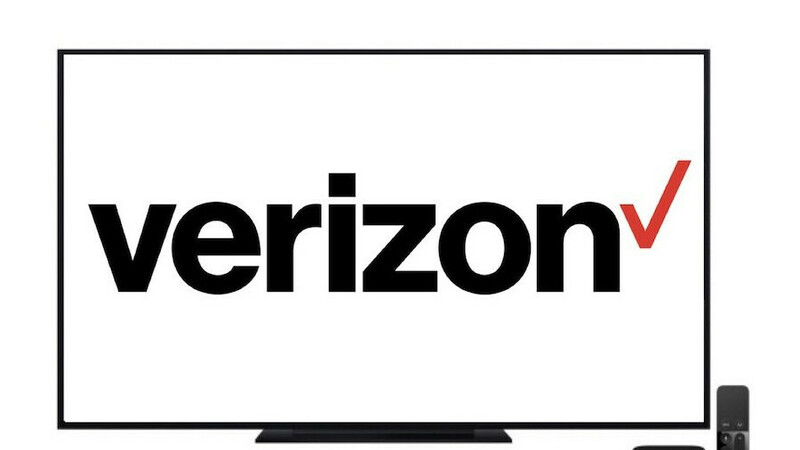 As if to confirm the notion, Bloomberg reports on Verizon's plans to partner with either Apple or Google in Los Angeles and Sacramento homes to provide streaming TV channel over its brand spanking new 5G network. Apple TV and Google's YouTube TV subscriptions are a good choice, as partnering with nascent modern providers would give Verizon a leg up to circumvent cable juggernauts like Comcast, or, yes, AT&T. Apple has taken note of the cordcutting trend, and the runaway success that Netflix, HBO, Hulu and other streamers that produce original content have become, and is said to be producing no less than ten new shows and other original content this year. With an installed base of more than a billion potential viewers who are used to paying for media through iTunes, Apple could immediately become the next big thing on the trendy "what to watch" block. Google offers about 60 channels for $40 a month, and Apple is working hard on creating its own streaming video catalogue, so Verizon may provide the 5G beaming to a home near you soon, and offer a package of internet and TV subscription to challenge the old cable rivals with. The key will be price and reliability, as millimetre waves are potentially disrupted by things like building, foliage... or rain, so we can't wait to see what these negotiations bring to the table.